Cardinus Connect, the 16-page magazine available free to risk management and safety personnel, is available now in its summer edition. 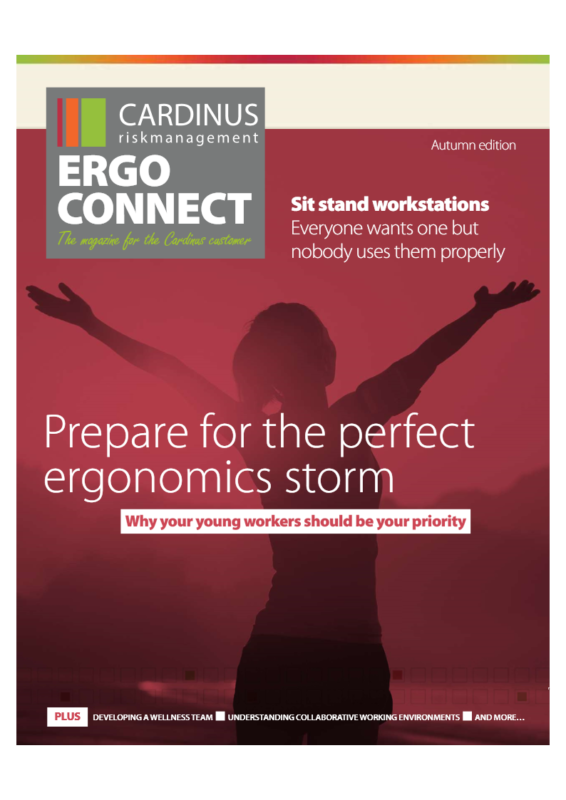 Published by Cardinus LLC, the latest issue features articles on office ergonomics, protecting children when they use technology and physical and mental well-being at work. 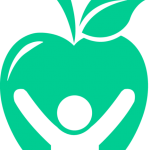 There’s valuable buying information on office chairs and sit/stand workstations as well as good news about improved health and safety culture in businesses across America. Bill Pace, President at Cardinus LLC, said, “We’re very excited that our latest magazine is hot off the press. Our reach and collaborative nature means that we can fill the magazine with the latest ideas and thinking from the worlds of health and safety and risk management. And we always print a few extra for potential customers, too. The magazine gives a great flavor of the culture and professionalism at Cardinus. If anybody would like a copy email info@cardinus.com or call (323) 337-9016.